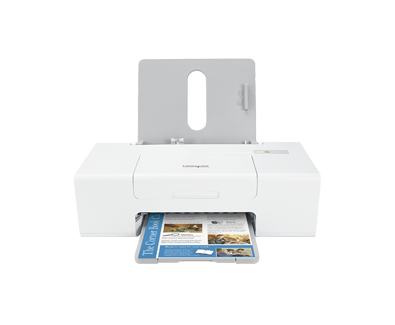 Get excellent quality easily with the Lexmark Z845 high performance color printer. This compact desktop printer offers fast, sharp, and reliable results. *Printed in draft mode and excludes time to first page feed. 인치 - H x W x D): 11.9 x 17.9 x 20.4 in.